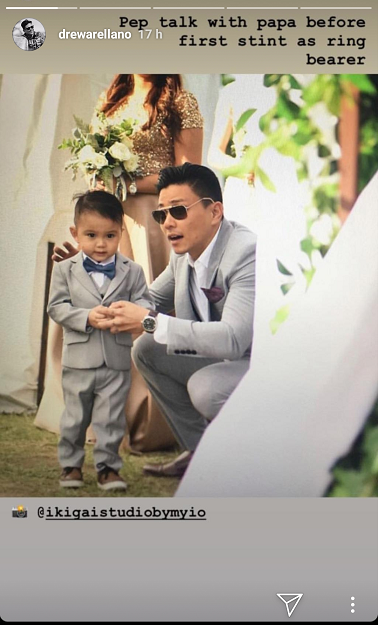 Looks like little Primo nailed being ring bearer. 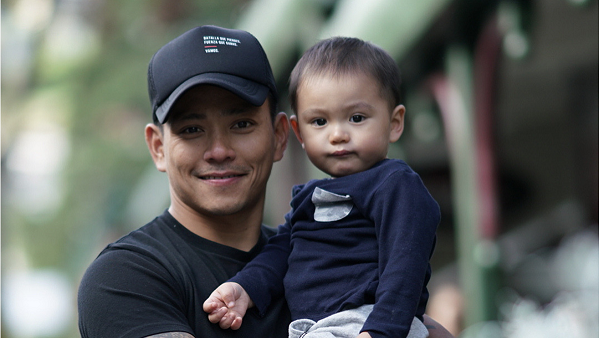 Check the post below for more photos of Primo. Warning: Cuteness overload!